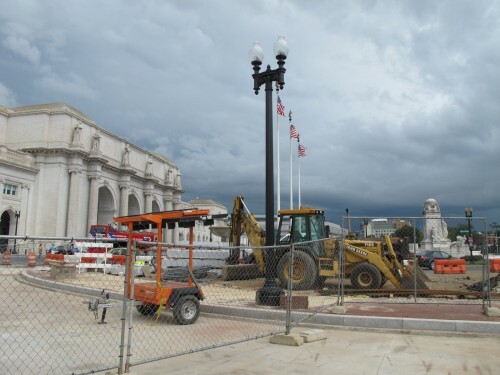 PoPville » Dear PoPville – Union Station Construction? So about 6 more months there. 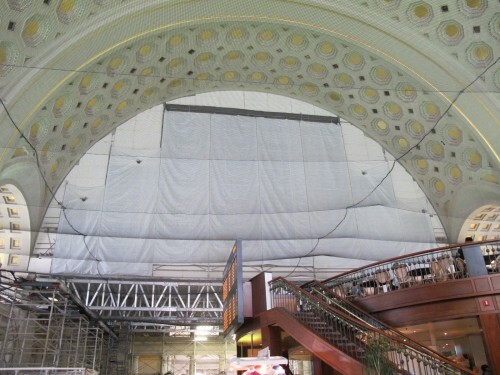 The renovation inside Union Station was slated to be completed in April but a lot of what we’re seeing now is due to the earthquake damage. You can read about the repairs here.